The Elizabeth Street Garden’s paved paths meander around a granite balustrade from the early 20th century, limestone lion statues, benches and beds of roses and daffodils. For years, the half-acre of green grass and leafy trees, tucked in between Spring and Prince Streets in Manhattan, has been a lush backdrop for fashion shows, photo shoots, games of hopscotch and quiet afternoons. 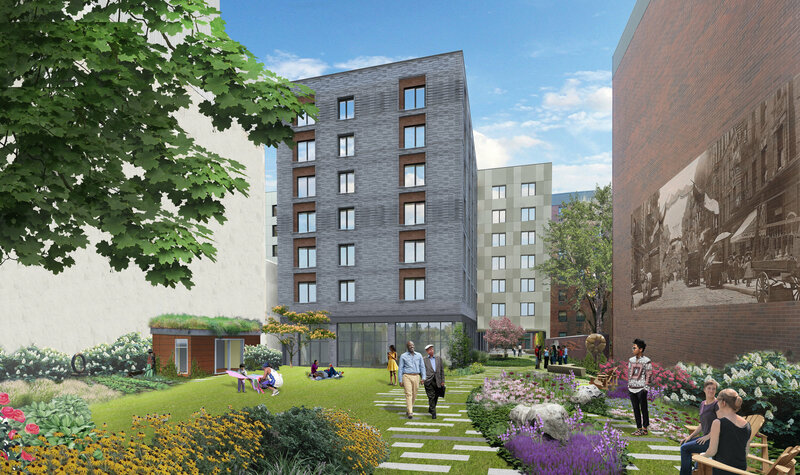 But the city plans to sell the land soon to build a seven-story, 123-apartment elevator building for low-income seniors. 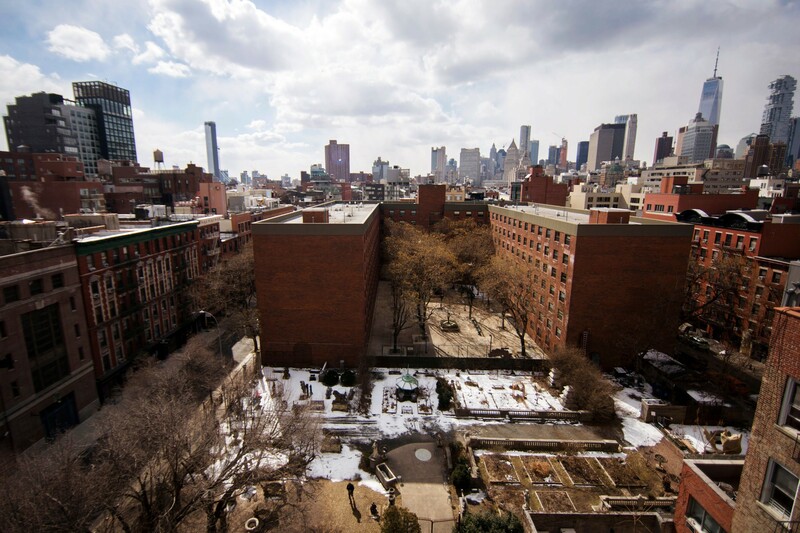 The plans have spurred a clash in the neighborhood, turning the garden in Little Italy into a quintessential New York City power struggle that pits two of the city’s scarcest resources — affordable housing and green spaces — against each other.